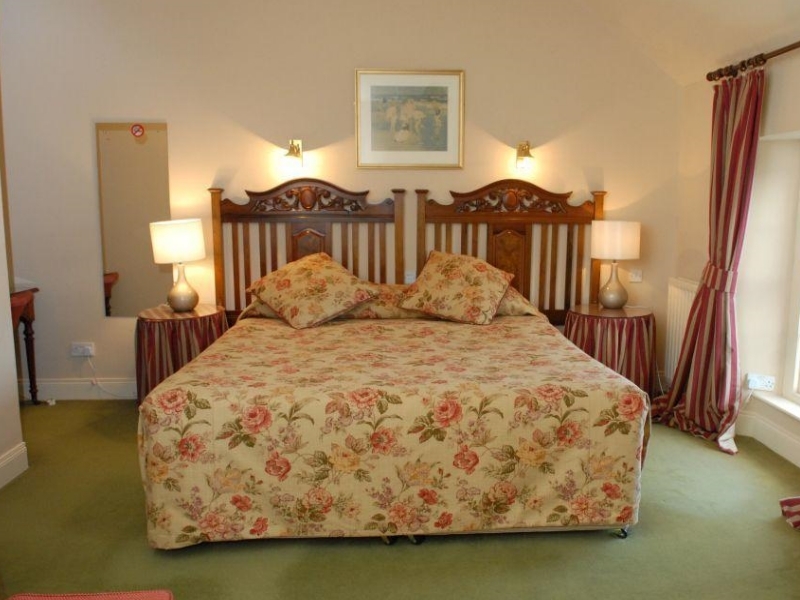 Guest Rooms: All 35 bedrooms are tastefully furnished and have private bathroom ensuite, radio, television, telephone, hairdryer and tea making facilities. 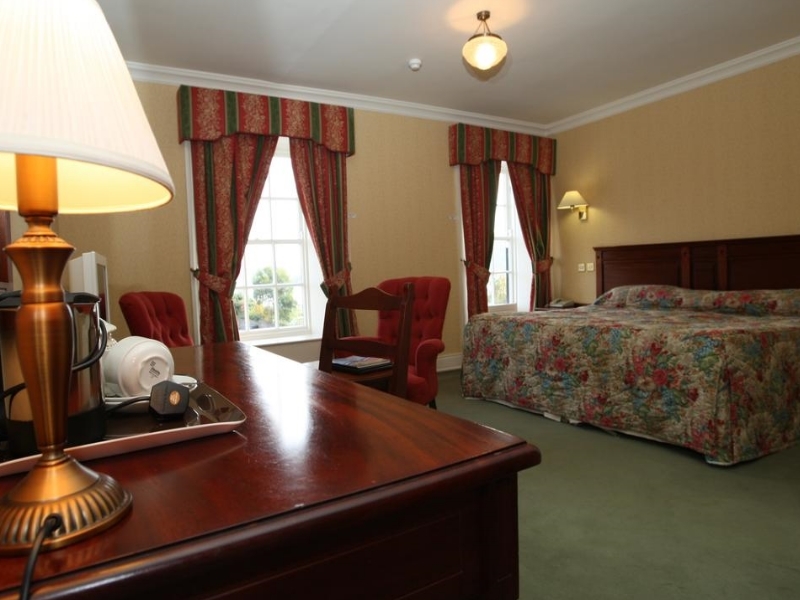 The hotel does not follow the modern pattern where all rooms are identical. 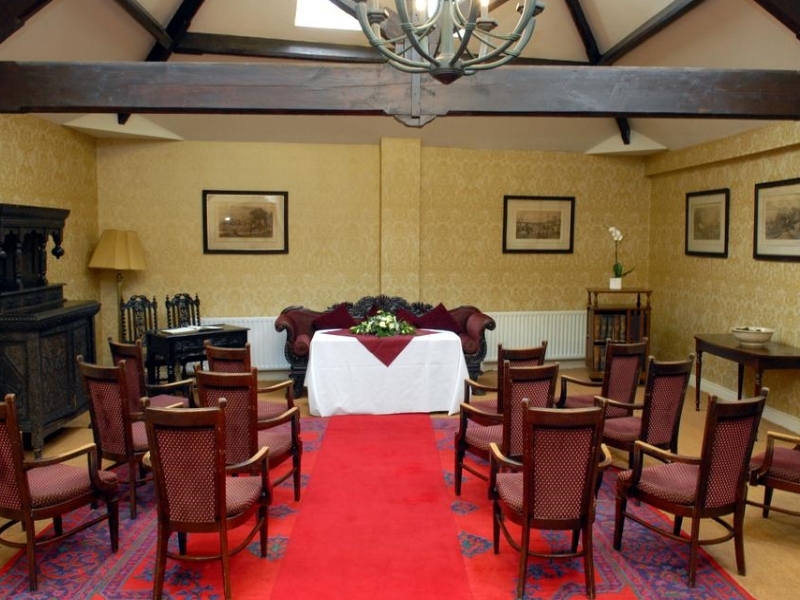 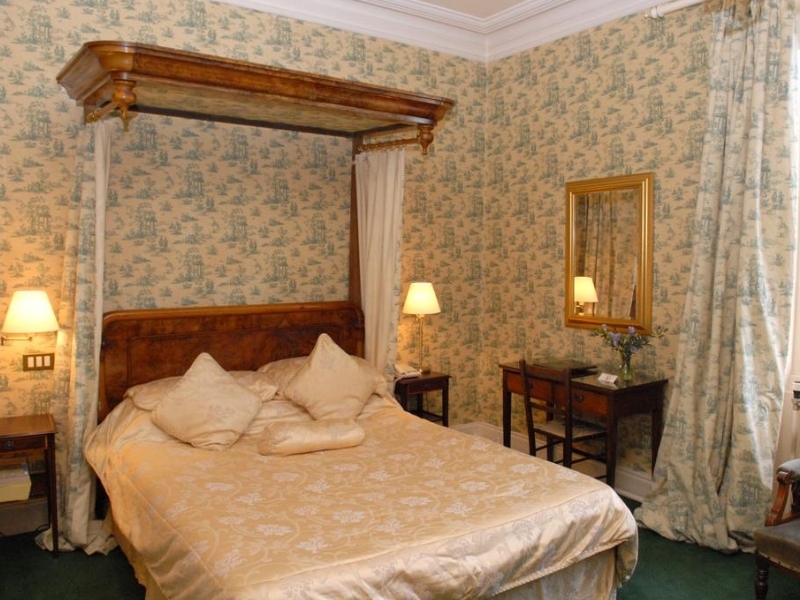 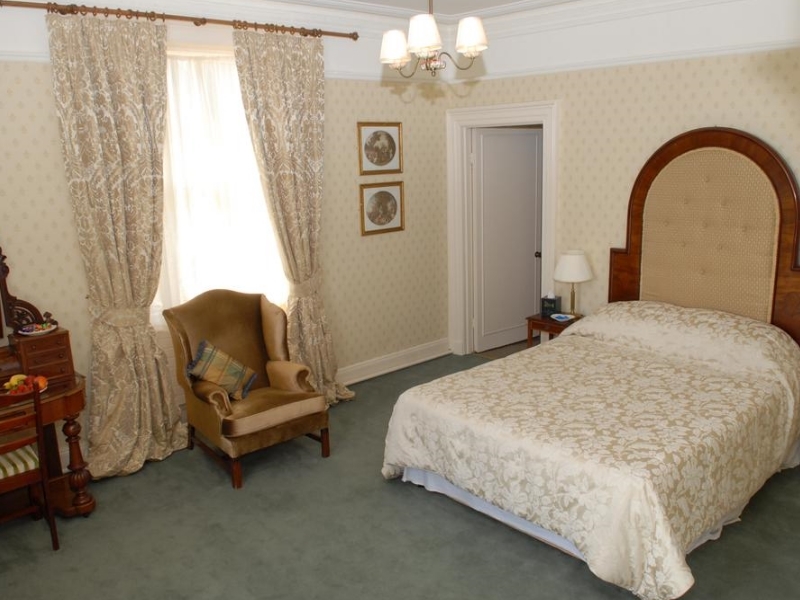 In the Londonderry Arms, each room has its own character in décor and furnishings. 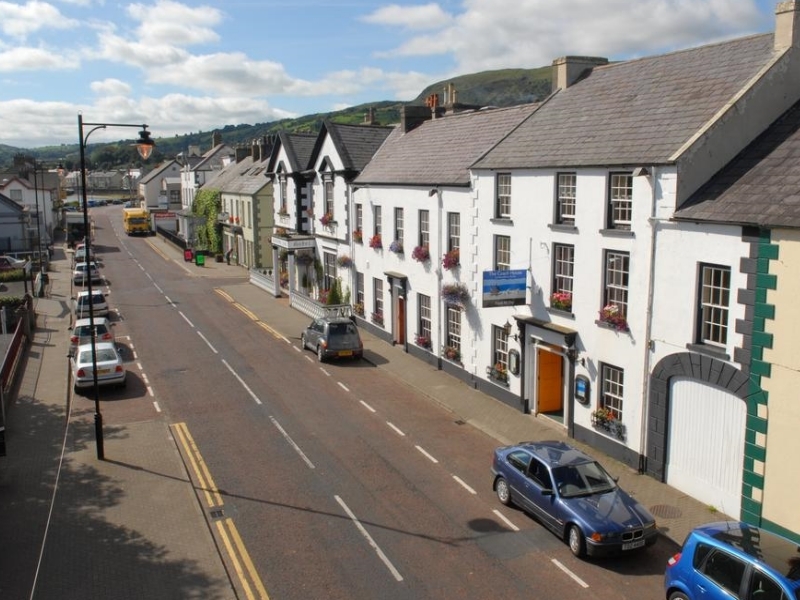 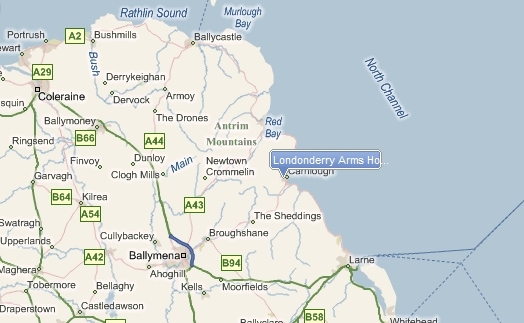 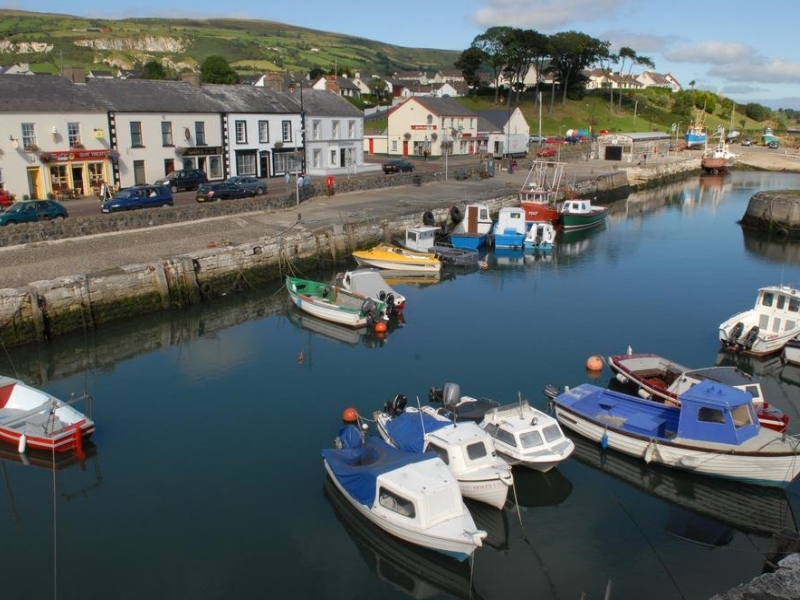 Location: Situated in the picturesque Glens of Antrim in the small coastal village of Carnlough on the award winning Antrim Coast Road. 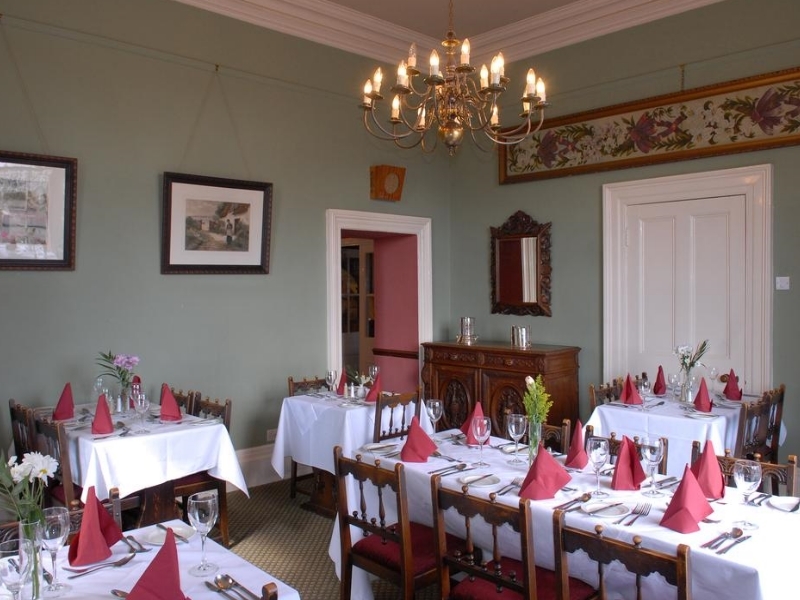 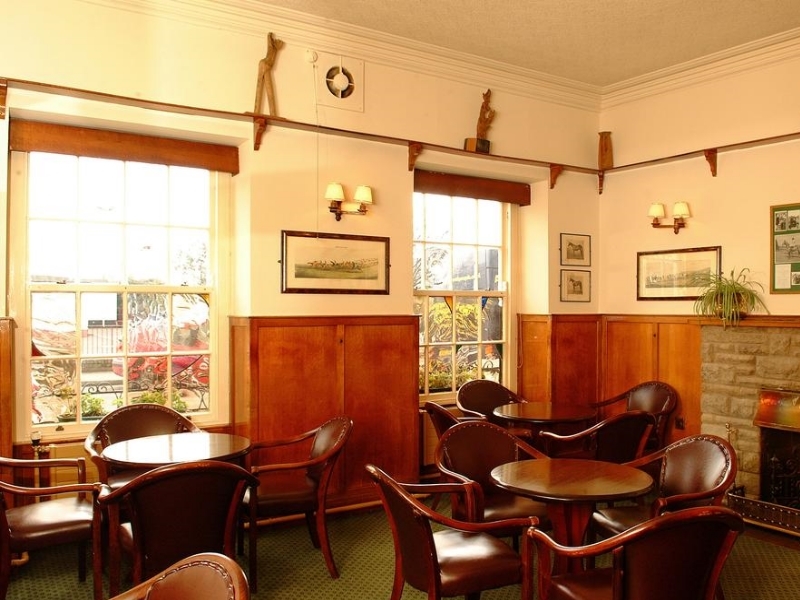 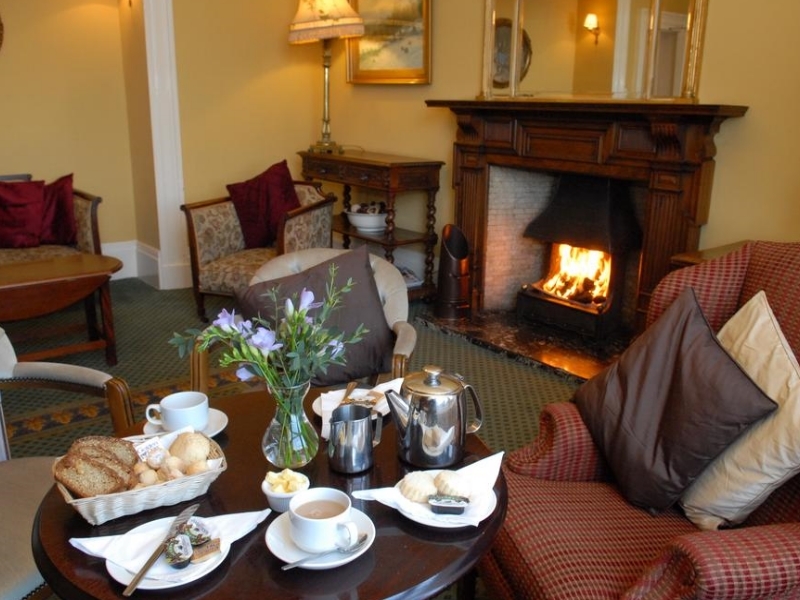 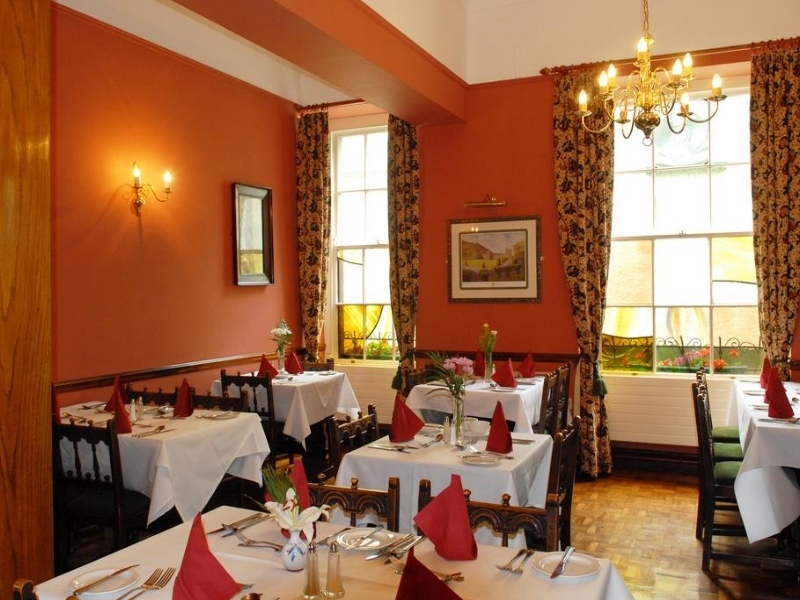 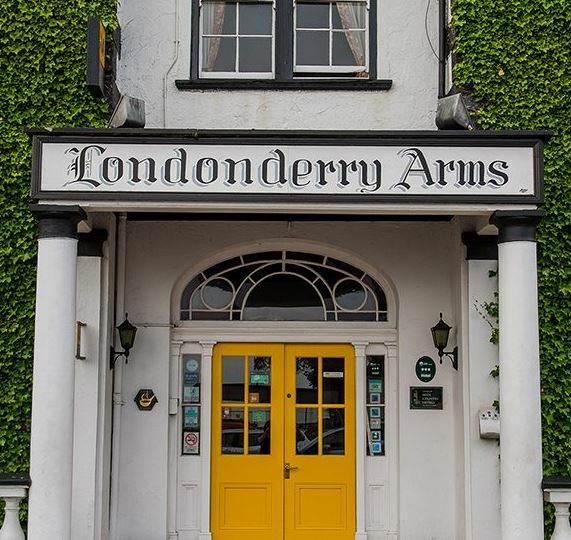 Restaurants: The Londonderry Arms offers the elegant surroundings of the Frances Anne and Tapestry Room restaurant or the Coach House Bistro.